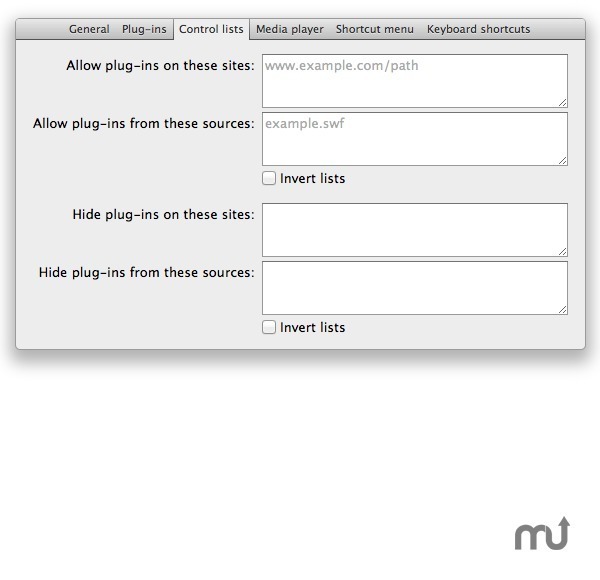 Is there a better alternative to ClickToPlugin? 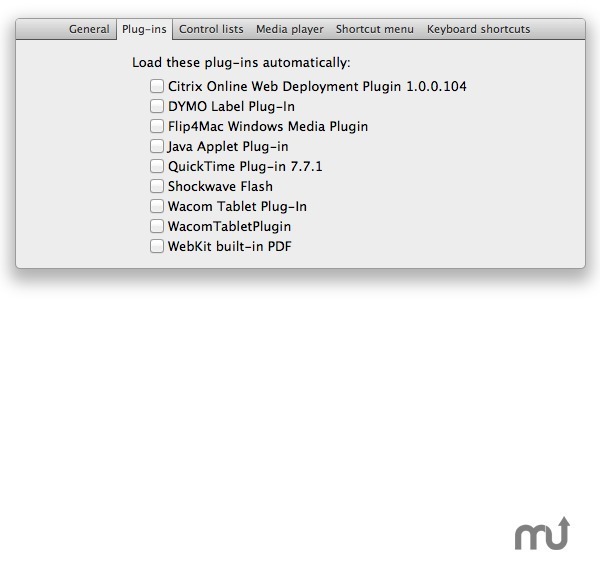 Is ClickToPlugin really the best app in Plugins category? 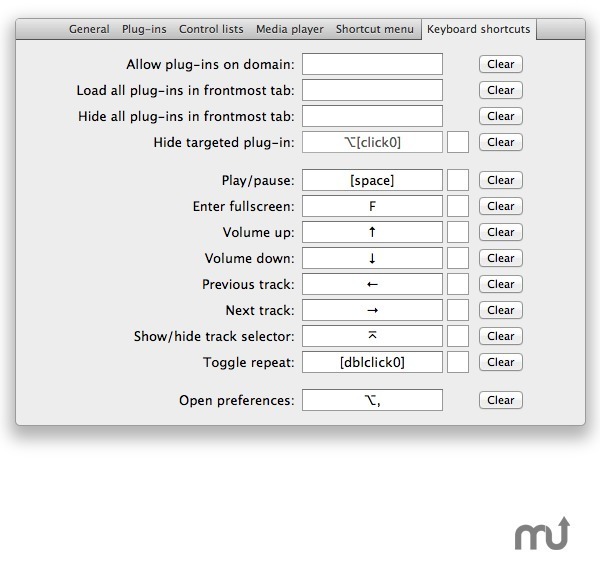 Will ClickToPlugin work good on macOS 10.13.4? Note: According to the developer, "Due to Apple’s new development policies, version 3.2 is the final version of ClickToPlugin." 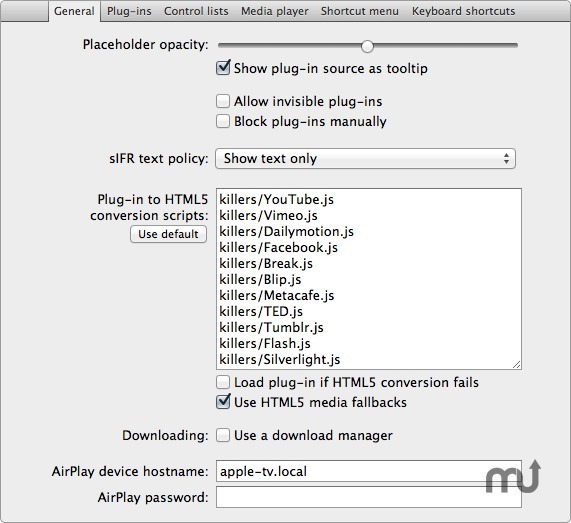 ClickToPlugin is a highly customizable extension that prevents Safari from launching plug-ins automatically. 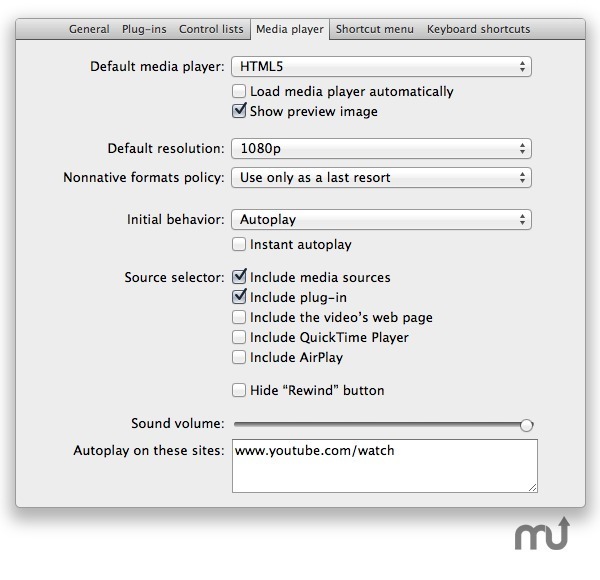 It replaces every plug-in object by an unobtrusive placeholder that can be clicked to load the embedded content, and it can replace many plug-in-based media players by Safari's native HTML5 media player.